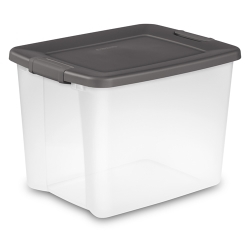 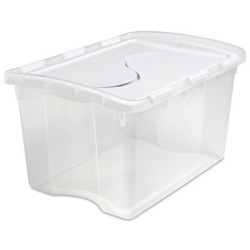 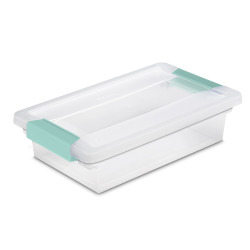 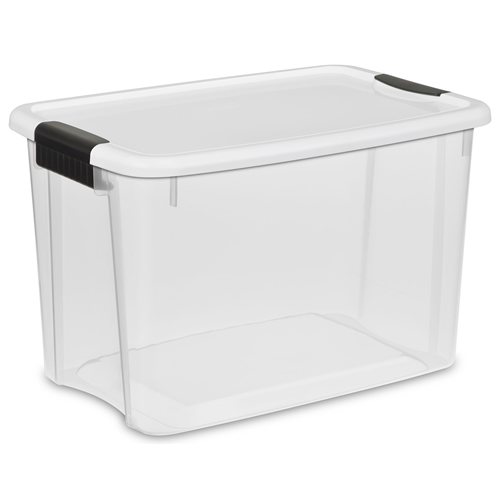 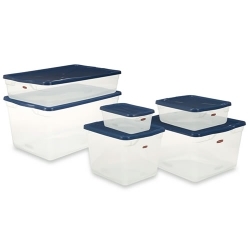 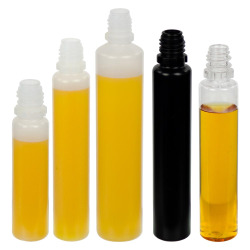 Sterilite® Ultra™ Clear Boxes | U.S. 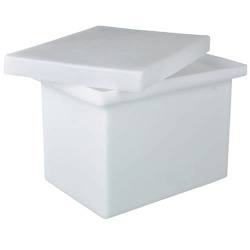 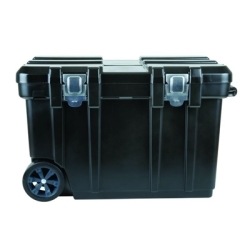 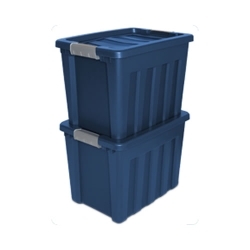 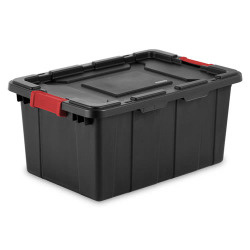 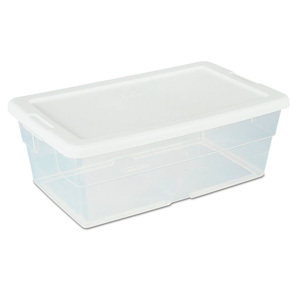 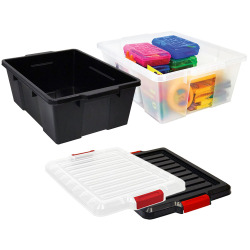 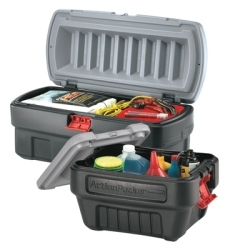 Plastic Corp.
Ultra™ storage boxes feature an innovative latch design that provides a comfortable grip surface and secure latching of the lid to the base. 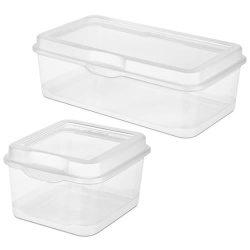 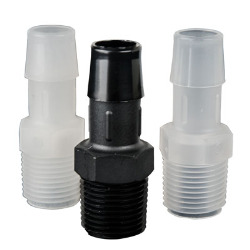 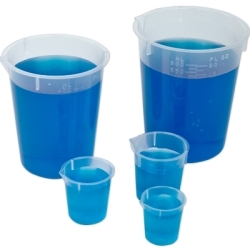 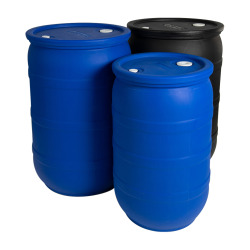 Clear bottoms allow for easy identification of contents. 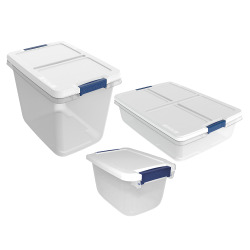 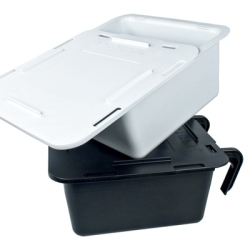 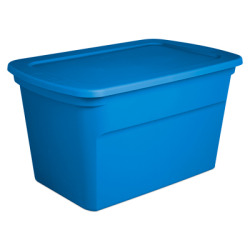 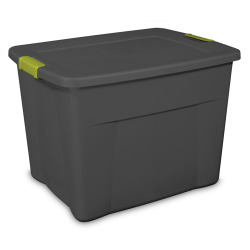 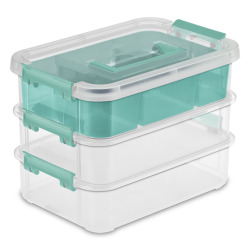 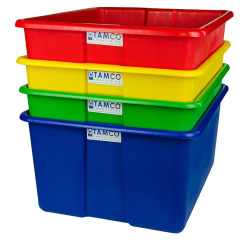 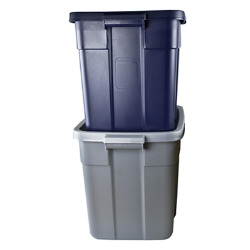 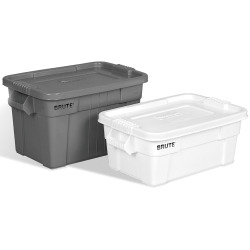 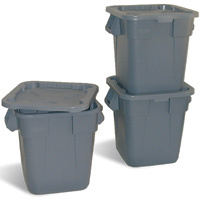 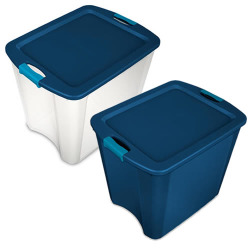 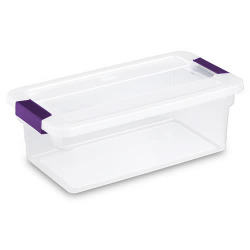 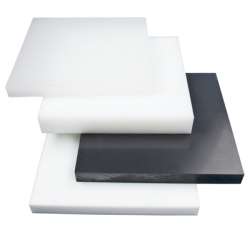 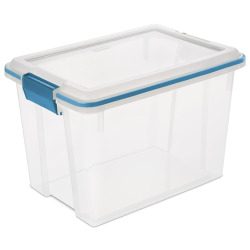 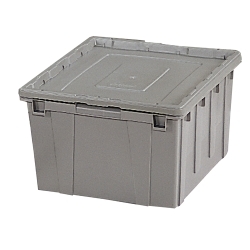 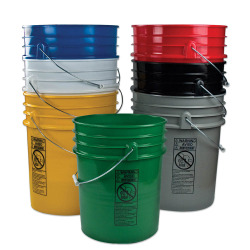 All boxes in this line feature generous storage volumes, and offer contoured lids and bottoms for secure stacking.